Blending Tradition With The Future. We are a group of friends, wine enthusiasts, in love with Italy and Italian wines, with a passion for Prosecco. We live and travel around the world and we all came to the conclusion that nothing out there truly embodied what Prosecco is for us. FIOL is our way to fill that gap and to bring this experience to customers globally. We grew up drinking Prosecco: for us it is a wine to drink in every moment, from the party to the quiet times and most importantly, it is not as pretentious as other sparkling wines.  FIOL is not just a drink, it embraces the whole Italian culture and way of living which is deeply rooted in the land of wines. It embodies being part of a group of friends sharing a passion for wine and enjoying every moment of life. "The extra dry Prosecco FIOL shows a light straw color, a typical bouquet reminiscent of wisteria flowers, acacia and also mature crab apple. With a shrewdly contained alcohol, acidity, lively but not overbearing it delivers freshness and palatability, savory and a slightly sweeter taste, contributing even more to preserve that character so appealing and inviting"